I have seen these shoes with huge discounts recently but I am not sure why. It could be due to the 2.0 version of the Sprint Pro or just because of the negative feedback and many returns from customers who didn't like them. The Sprint Pro Indoor version on the other hand fixes many of the issues with the regular Sprint Pro model - softer breathing materials at the front part and better overall comfort. We had the purple model of the Sprint Pro women's shoes in US size 7. 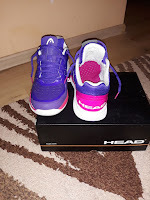 We tested them on hard and clay courts and they had pretty good grip. What was not surprising though were the hurting feet after 1-2 hours of play. 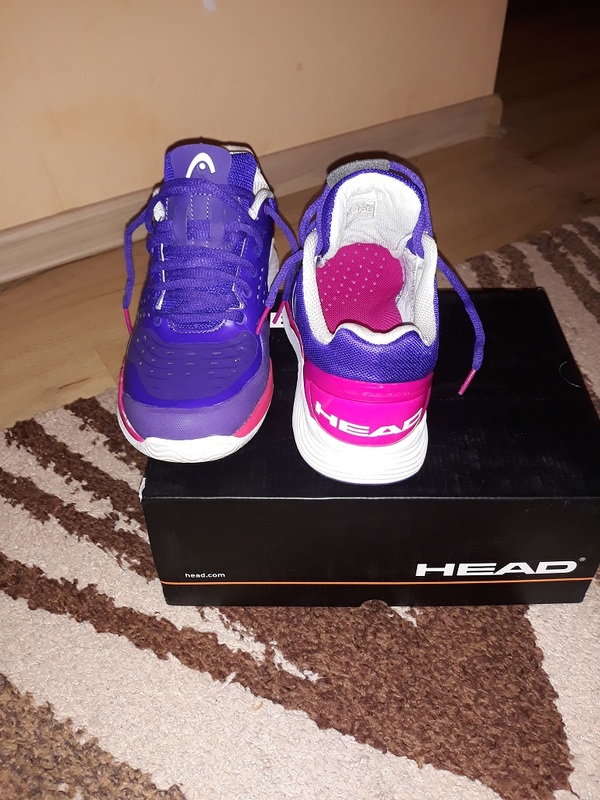 It is really sad to see what could have been great tennis shoes to be a real disaster in regards to comfort and maneuverability. And I truly don't believe that it was due to wrong sizing or anything else, it is just the front part materials that look and feel like plastic. 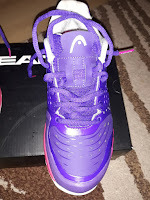 Other than that I think the women's version of the Sprint Pro would be OK for casual walks but not for dynamic game on the court. 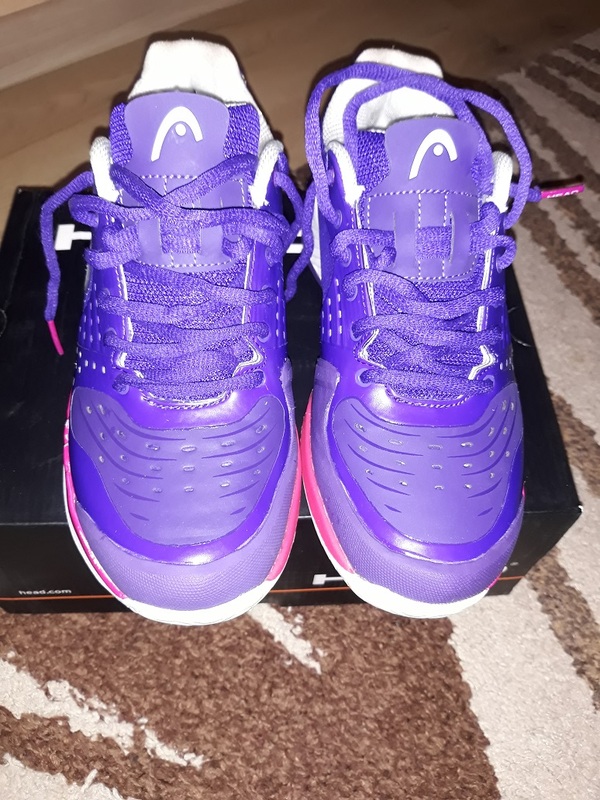 Actually these shoes reminded me very much of the Nike Air Zoom Resistance Clay men's shoes which I tested couple of weeks ago. They were very similar in feel, again because of the stiffer front part. 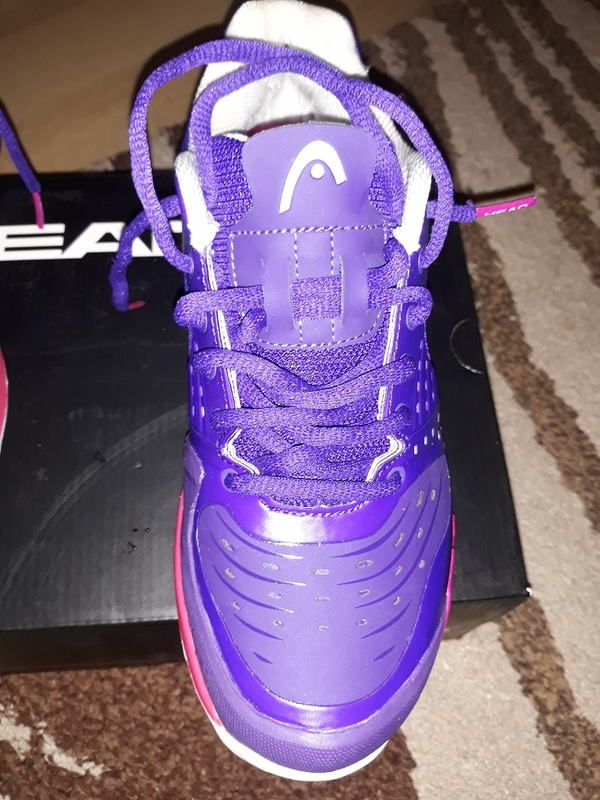 I bought the Air Zoom Resistance Clay for my tennis games but sold them right after a week, couldn't stand how uncomfortable they were. 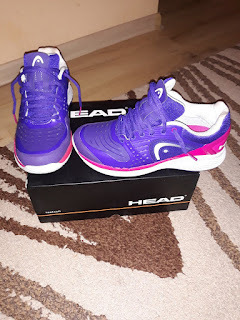 Thank you for checking our consumer Head Sprint Pro women's tennis shoes review. I hope the provided info would be useful to you.